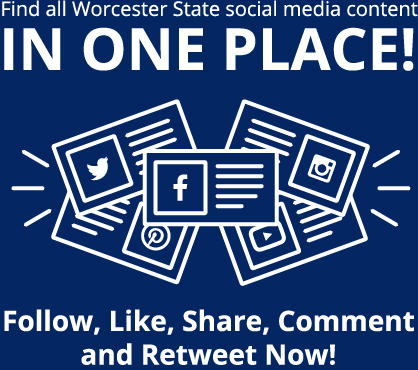 The Worcester State University Board of Trustees voted unanimously at last evening’s meeting to freeze student tuition and fees at their current level for the 2019-2020 academic year. 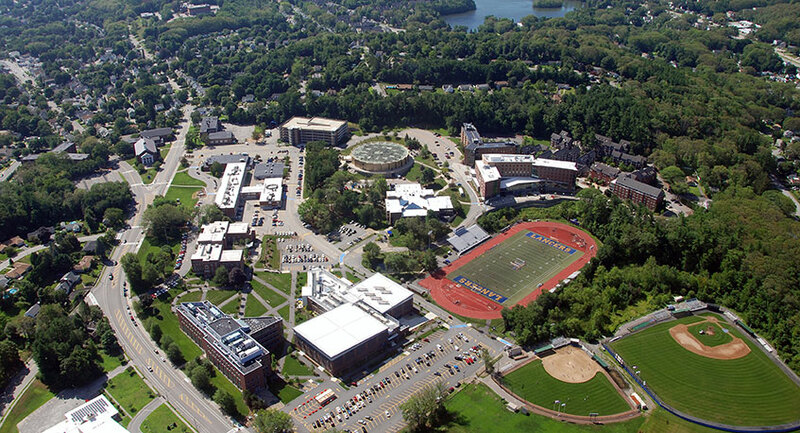 The proposal, which was supported by Worcester State President Barry M. Maloney, also had been approved by the board’s finance and facilities subcommittee before being submitted to the full board for a vote. The fee freeze had been made possible by the University’s financial stewardship and unexpected funding increases from the state this year. “We are delighted to pass this savings on to students in hopes that it will assist them as they pursue a quality education at Worcester State University,” Maloney said. “The freeze is compatible with our ongoing efforts to keep a university degree affordable and within the reach of all qualified students.” The trustees’ vote means that in-state tuition and fees for a commuting student will remain at $10,161 per year. Student fees had been increased for the 2018-2019 academic year in anticipation of relatively small increases from the state for public campuses. But the fiscal 2019 state budget ultimately came through with extra base funding as well as performance-based funding totaling $1.2 million. The board decided that most of the new dollars available in 2019, or approximately $1,201,431, will be transferred to the Capital Improvement Trust Fund as a one-time deposit to boost the university’s ongoing efforts to build reserves. The university’s ability to fund large scale capital projects is dependent on the growth of capital reserves. 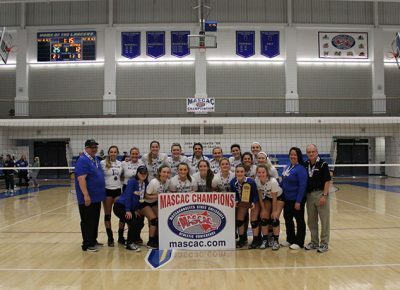 For the second consecutive year, the Worcester State University volleyball team is champion of the Massachusetts State Collegiate Athletic Conference. The Lancers received an automatic bid to the NCAA Tournament, where they fell to Bowdoin College on Friday, Nov. 9, in a hard-fought battle. Senior Amari King was named MASCAC Player of the Year for the second consecutive year, headlining five . . .